2015 – A Theatrical Year. So, as I did after 2014, I felt it was time to write a summary of theatrical exploits in 2015. As I said before, a lot of this is for me to look back and reflect on what went on, and to look forward to the next lot of fun! So without further ado..
January- Started the directing journey for Drums in the Night by auditioning the cast. I entered my short script Blu to Script Factor and won the heat. February- Rehearsals for Drums in the Night began. I was flattered and excited to be working with such a strong cast and crew on a text which I had studied in the original German at university. April- Drums in the Night opened at Friargate Theatre. It was fantastic to be back in the directing chair but the joy of the play was everything coming together as I had envisaged thanks to lots of hard work from everyone. May- Drums in the Night came to a close and I had my audition for Henry V..
June- Henry V rehearsals start! July- This always seems to end up being a busy month! We had the Drama Club Summer play at school – called The School Trip which I co-wrote and co-directed. Also, it was the 8-11 Youth Theatre’s performance of The Hairdo That Got Away which was great fun. I put on Blu as part of The Love Arts Festival at Friargate Theatre with my company Bird on Head Theatre. .. and it was the Script Factor final. I wrote a play called The Absolute which was based on the theme of Relativity and was about a couple’s relationship, told from after one of their deaths. It came second place! 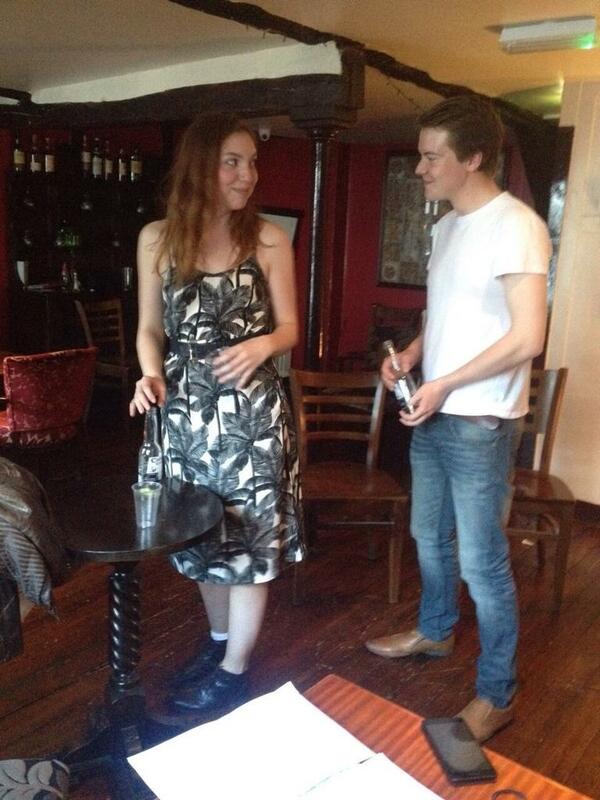 August- Henry V rehearsals started up again. 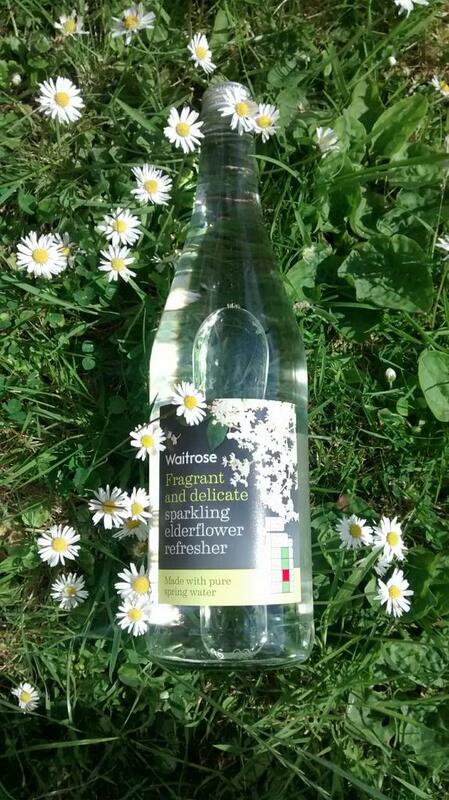 September- See above. That was literally my life for the second half of the year. I also began to co-run Script York. October- Henry V with my Barnbows. What more can I say? I loved loved loved this experience. It is hard to put it into words. November- A bit of a rest but with Script Factor and some Shakespeare meet ups thrown in! December- Assisting on the school production of The Wizard of Oz to round off the year. BLU – Love Arts Festival. Friargate Theatre, York, 4-5th July. “I thought love was black and white. I originally wrote Blu for a Script Yorkshire Script Factor heat earlier this year. The theme was, unsurprisingly, ‘Blue’ and I immediately thought of writing something to do with mental health, “blue” sometimes being used as a euphemism for mental health problems such as Depression. I don’t mention a specific issue in the play, but my own past experiences with Anxiety did have an influence on the writing. Blu begins with an awkward meet cute at a party between a man (played by David Phillipps) and a woman (played by Emma Dubruel). They are very different people but they are intrigued by each other and, over two different time frames, we see that actually maybe they are just what each other needs at this particular time in their lives. 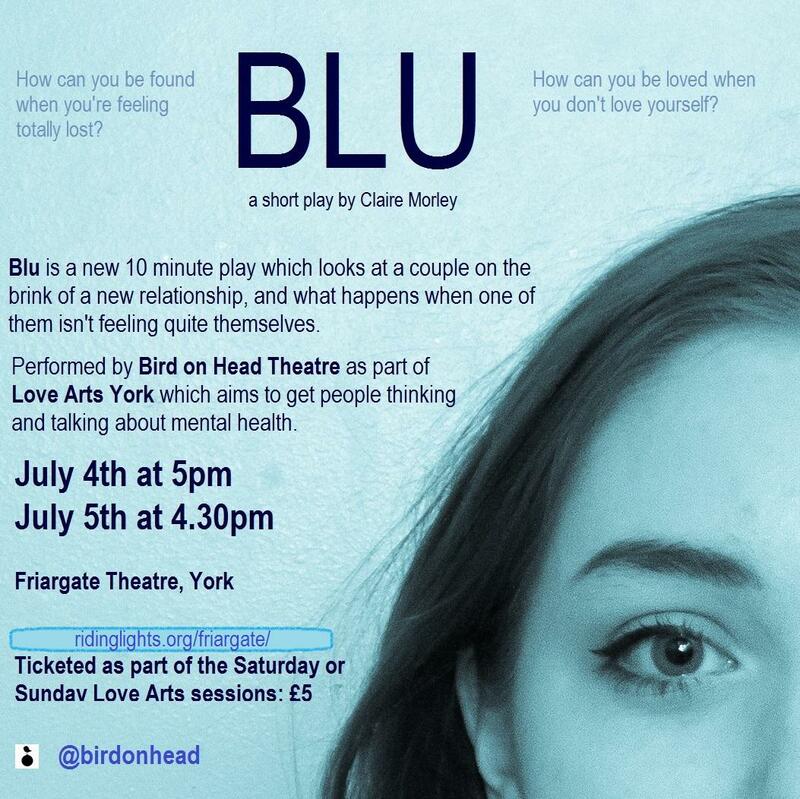 Coming to watch Blu will take the maximum of 10 minutes of your precious time and for just £5 you can also get in to watch other Love Arts performances at Friargate Theatre. On Saturday 4th July, we are on at 5pm and at 6pm you can watch Are You Taking the Mick by Conquer and, at 7pm Do you Mind? by Beardog. On Sunday 5th July, we are on at 4.30pm and at 6pm you can watch Headaches by Enso. For an extra £5 each you can also see Anonymous Bosh’s The Knot of the Heart and Hedgepig’s The Maids the same weekend! Blu production updates are posted on twitter, follow @birdonhead for more information.